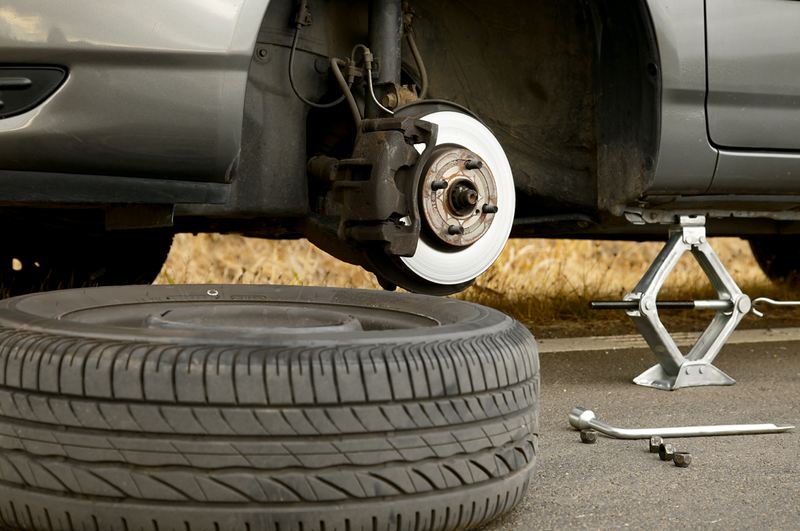 Try to keep these in your car — it will well outweigh the costs in an emergency situation. Extra warm clothing, like another jacket, warm pants, boots, hats, gloves and other warm outerwear. A scraper for snow and ice, which can help remove obstructions from your car and get you seeing clearly. Jumper cables and windshield fluid. A shovel, to assist in removing snow if you get stuck. Snow tires are an important part of driving your vehicle safely during the winter time. While all-season tires can be effective at helping you avoid minor slips, the best option is to get a pair of dedicated winter ones. Ensure your car battery is in good condition and well-charged for an emergency, to make sure you can always start your car. Try to keep your gas tank as full as possible for two reasons: you want to have sufficient gas in an emergency, and want to add additional weight to your car which can help reduce slipping on ice and snow. 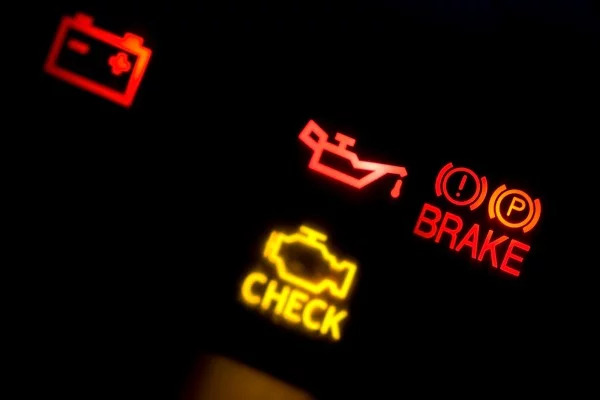 Try to make sure your car is overall well-maintained, and has sufficient levels of antifreeze, healthy brakes, and proper oil which can survive the cold temperatures. 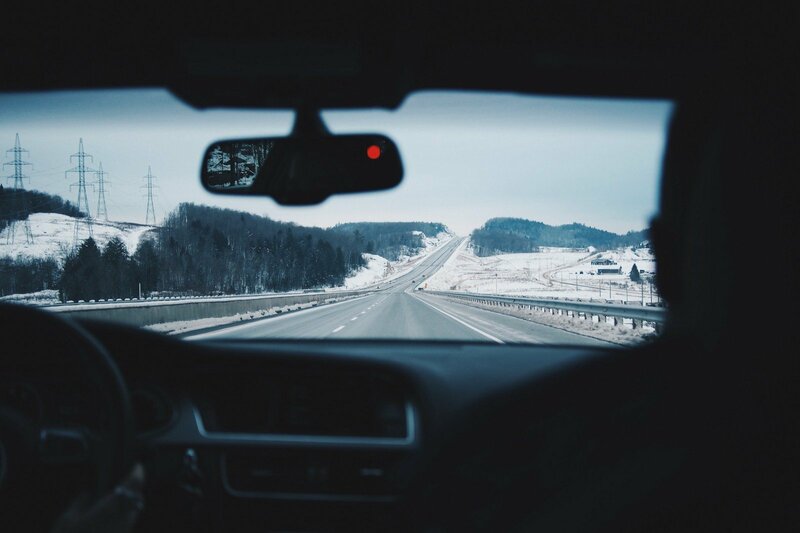 We hope all these tips will help keep your car in tip-top shape, and let you have a pleasant winter driving experience! Have questions, or want a Winter Inspection? Have your car inspected by a Fiix mechanic right away or ask us anytime. As if you needed another reason to buy a Volvo, we recently learned that with every purchase of a new Volvo, you qualify for an overnight trip to Sweden, where you can test drive your car and then have it shipped back home!